Location and coordinates are for the approximate centre of Sandbank within this administrative area. Geographic features and populated places may cross administrative borders. Sandbank, quoad sacra par. and vil. 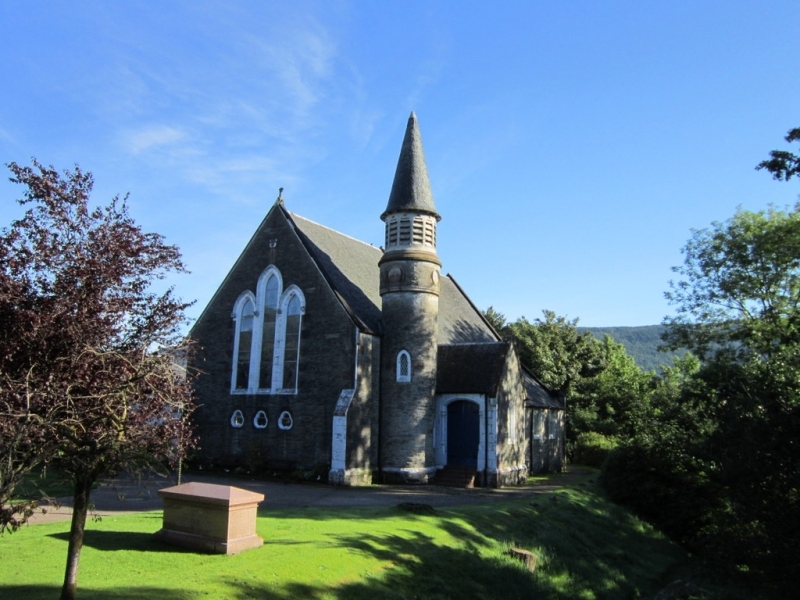 Dunoon and Kilmun par., Argyllshire, on S. side of Holy Loch, 2¾ miles NW. of Dunoon, pop. 570; P.O., T.O. ; is a summer resort, and has a hotel and a pier.